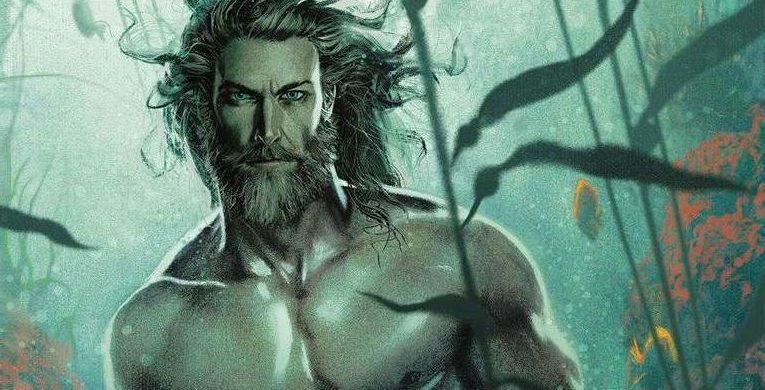 DC Comics Universe & Aquaman #47 Spoilers: Aquaman Becomes Jason Momoa? 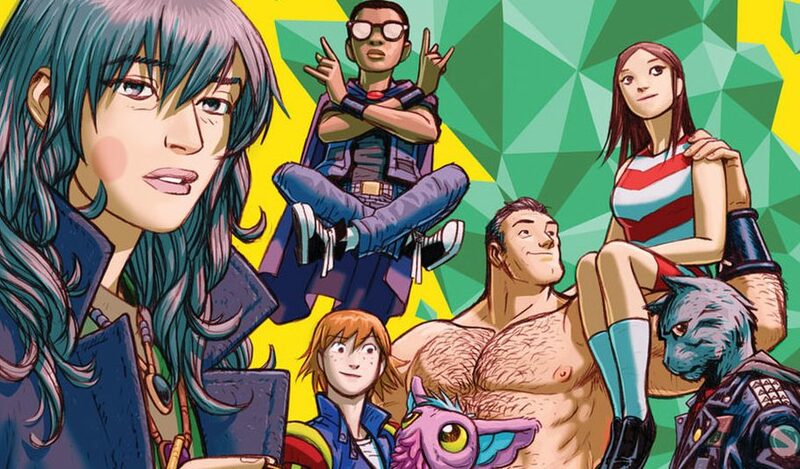 DC Comics Universe, Wonder Comics & Naomi #4 Spoilers: More Revelations About Naomi’s True Identity?! 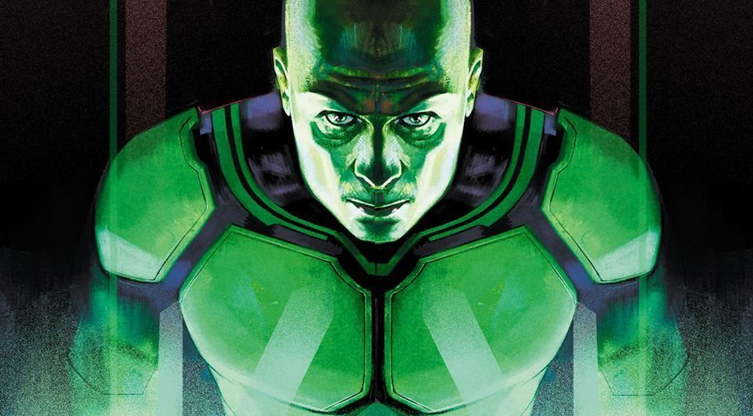 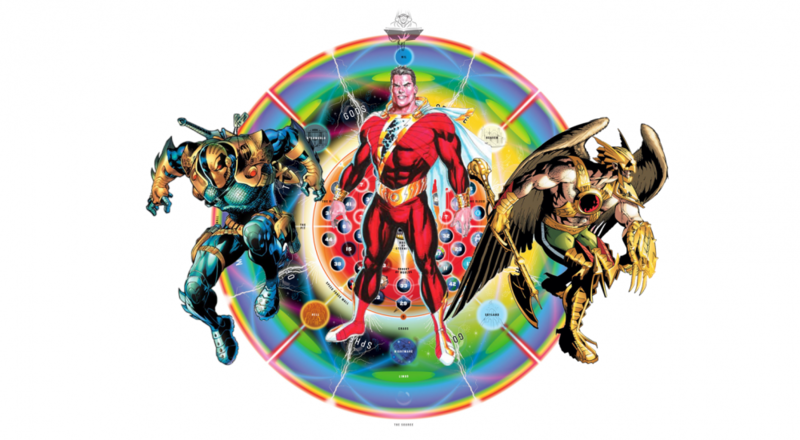 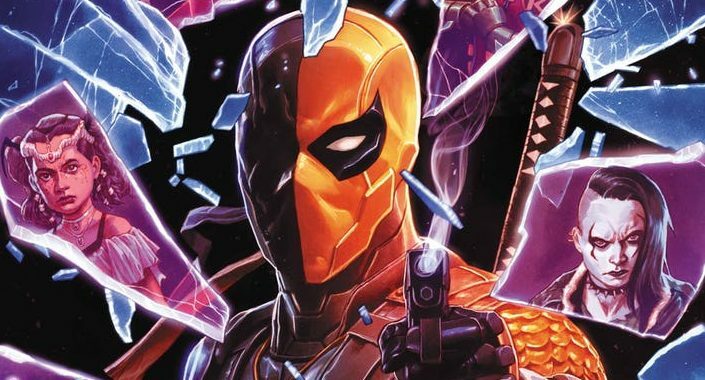 DC Comics Universe & DC’s Year Of The Villain Spoilers: DC Teases Year Of The Villain Event & Plans Via All Its Core Super-Hero Titles In New House Ad! 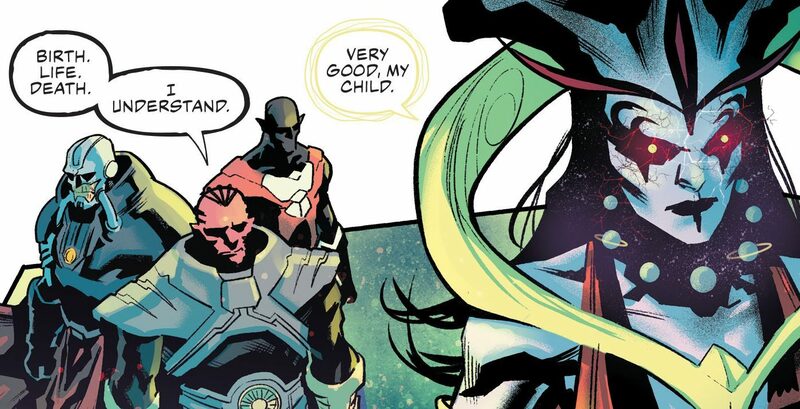 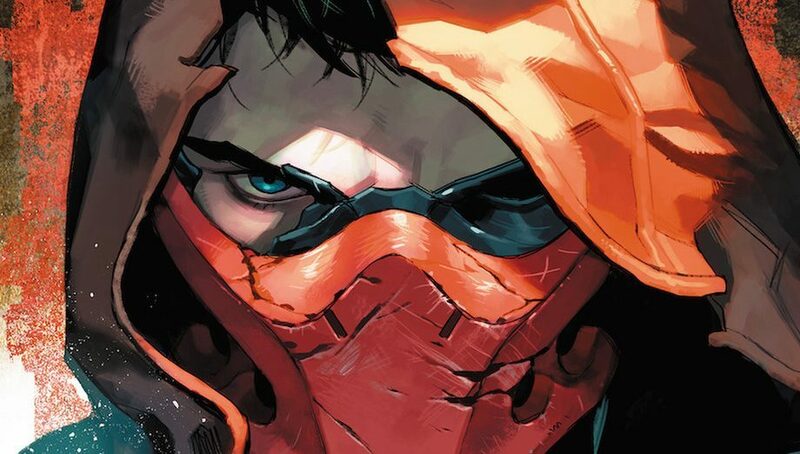 DC Comics Universe & Teen Titans #29 Spoilers: Terminus Agenda Vs. Deathstroke Continues As Damian Wayne Robin Is Caught Between Two Influences?! 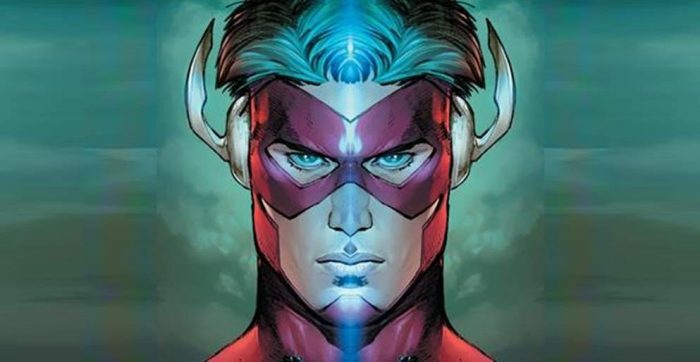 Plus An Angry Kid Flash Wally West! 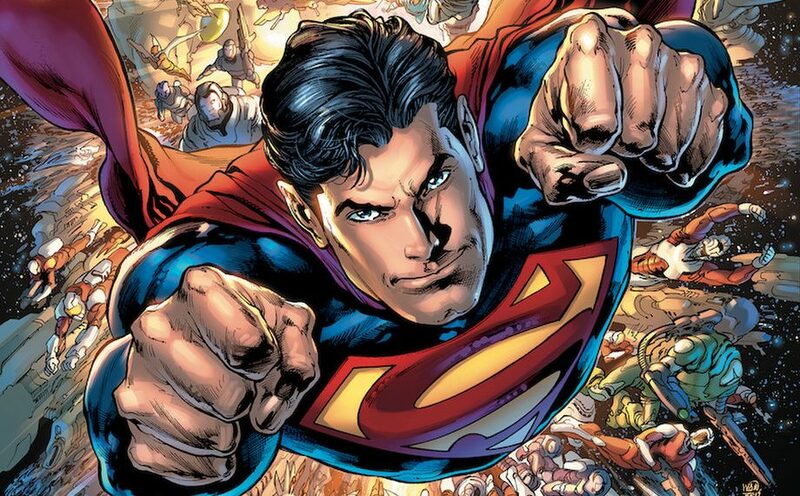 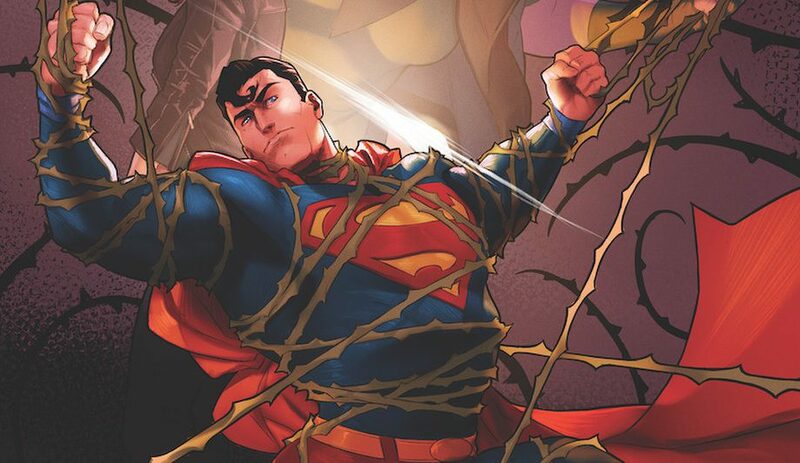 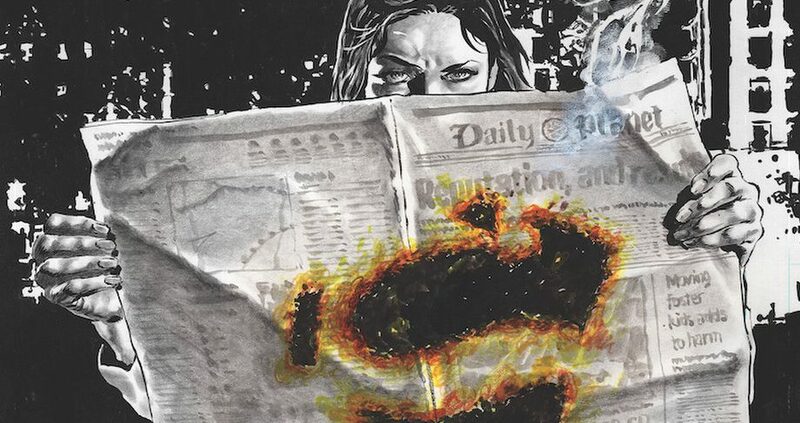 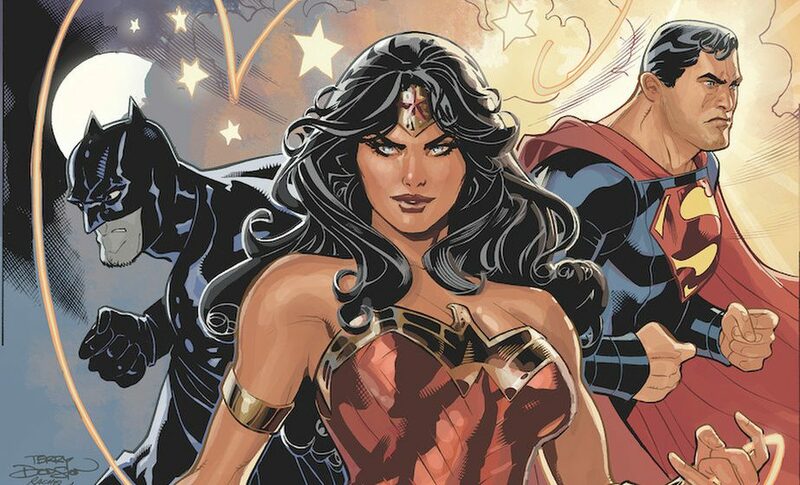 DC Comics Universe & July 2019 Solicitations Spoilers: Batman, Wonder Woman & The Flash Reach #75, While Superman Does Not! 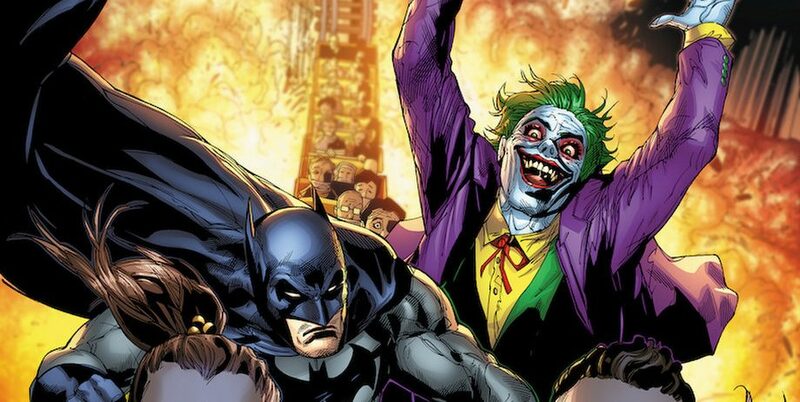 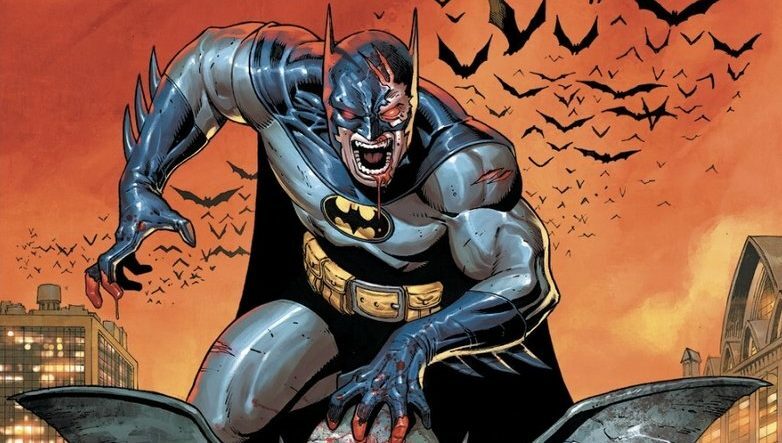 DC Comics Universe & July 2019 Solicitations Spoilers: Things Get Amped Up & Dangerous For Batman In Detective Comics As The Joker Returns! 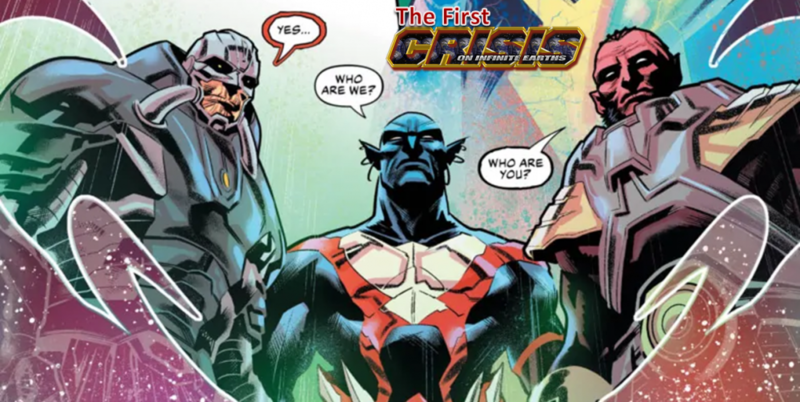 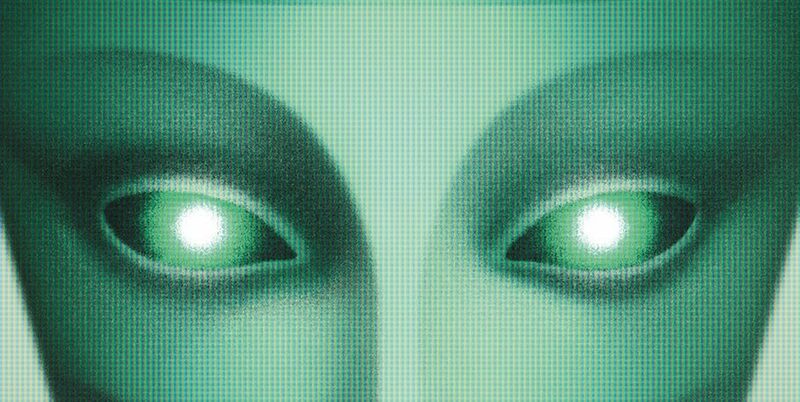 DC Comics Universe & July 2019 Solicitations Spoilers: An Evil Oracle Vs. 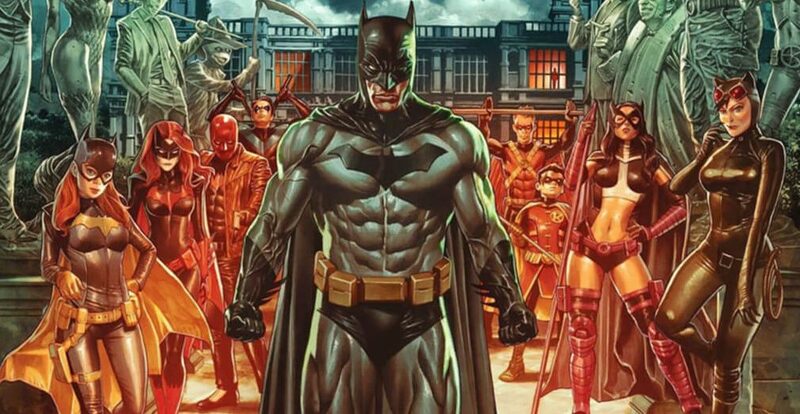 Batgirl?! 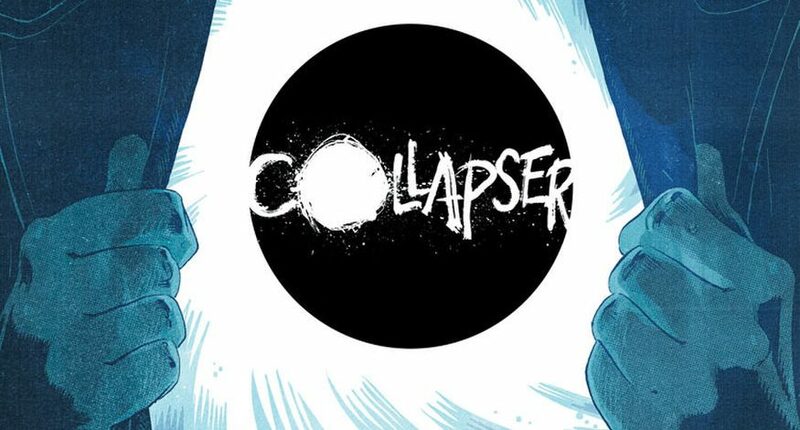 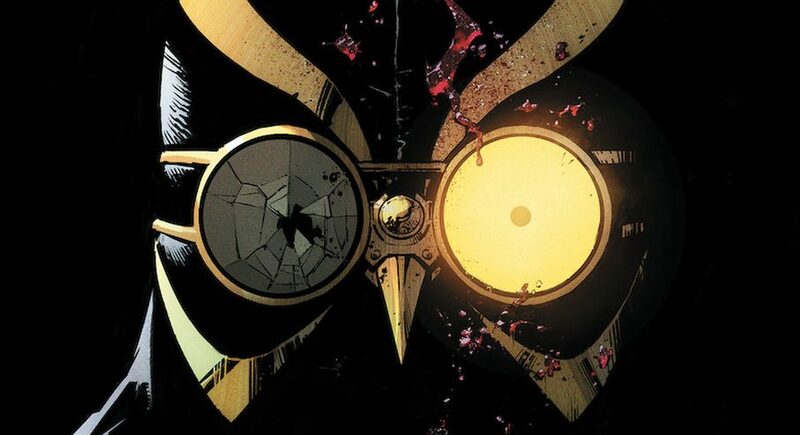 DC Comics Universe & July 2019 Solicitations Spoilers: The Court Of Owls From Batman Return & Nightwing Will Never The Same?! 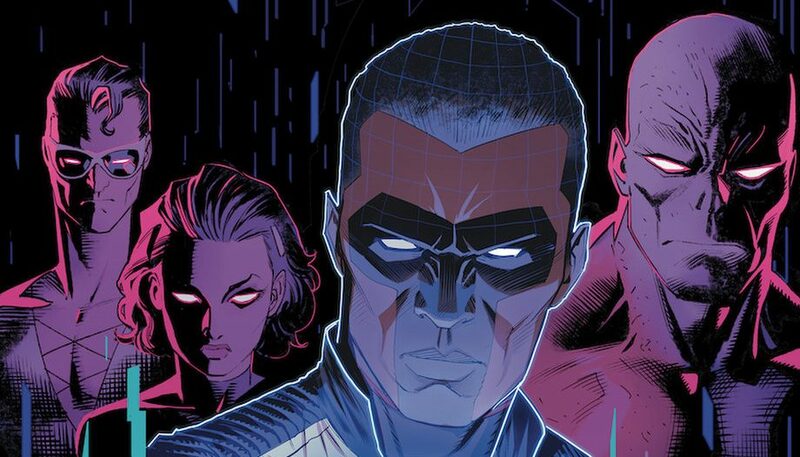 DC Comics Universe & July 2019 Solicitations Spoilers: Justice Doom War Coming & So Is The Apex Predator! 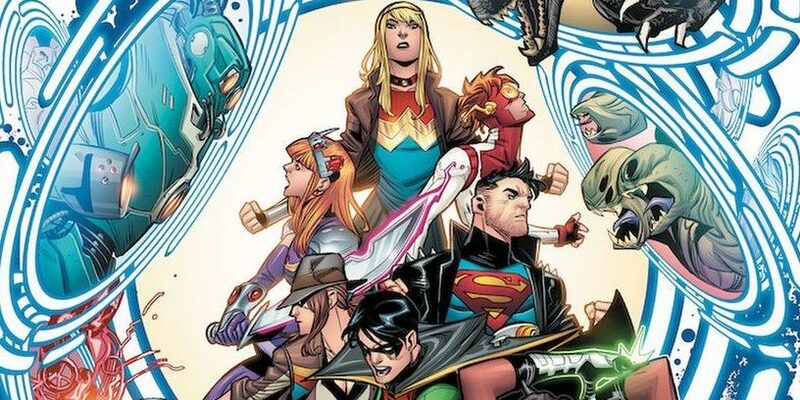 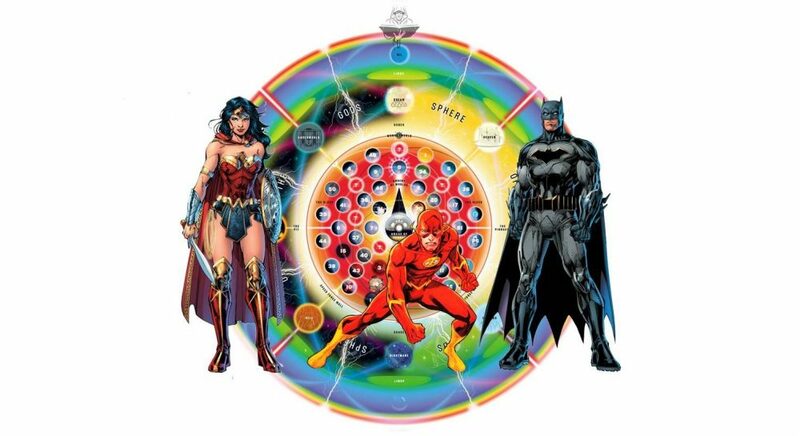 How Will It Impact Justice League, Justice League Odyssey & Justice League Dark?